iPhone rumor season is just days away from becoming iPhone reality season, and a new leak from a usually reliable source appears to confirm some basic details. 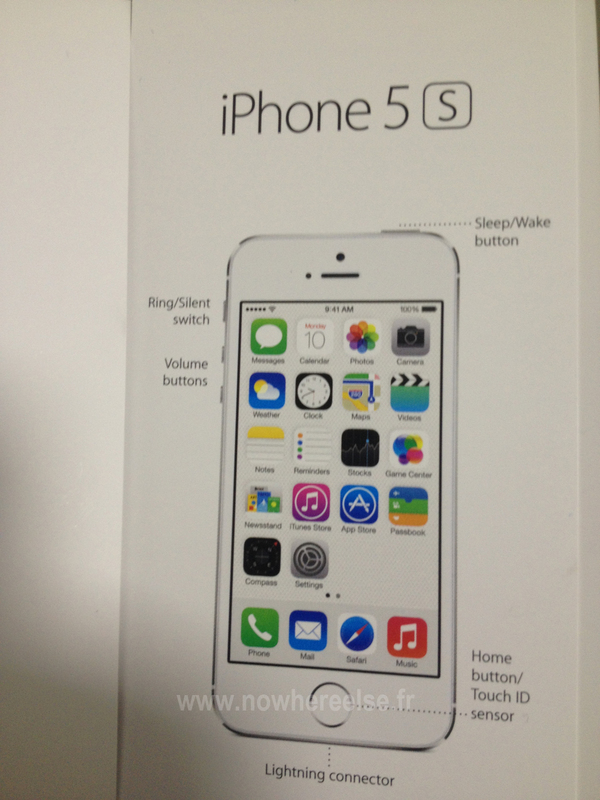 The French tech blog Nowhere Else just published images of an iPhone 6 Quick Start guide. The document includes the rumored iPhone 6 name as well as the location of the sleep/wake button on the righthand side of the device, instead of the top where it's historically been on the iPhone. The rumored announcement date of September 9 is also displayed on the screen, which is consistent with guides from past releases. 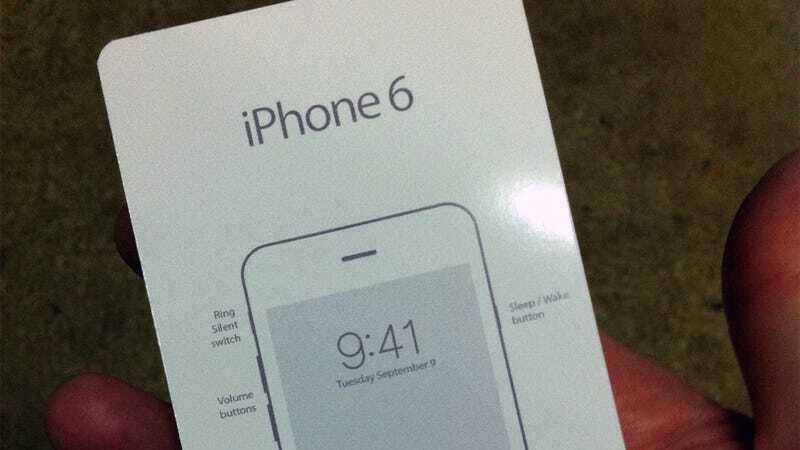 Aside from the apparently larger screen, everything else pretty much matches the existing iPhone design. It would be easy to write this off as a quick and dirty Photoshop job, and it could very well turn out to be just that. Nowhere Else has a decent track record though; last year, the blog published a similar Quick Start guide for the iPhone 5S just hours before the official announcement. That guide, which apparently came from the same source as the iPhone 6 guide, correctly identified the existence and name of the Touch ID home button. Points against this being real? There are a few! The previous guide looked more complete, whereas this one appears to be some sort of draft, with no app icons to speak of. There are also several sensors that don't show up here that you would expect. That could mean it's fake, or that it's simply a streamlined version.